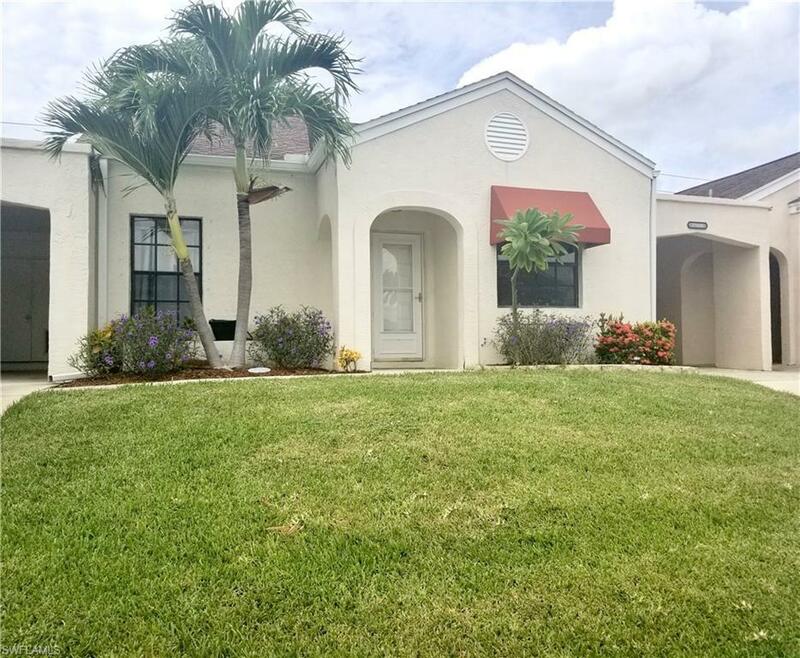 17037 Terraverde Cir, Fort Myers, FL 33908 (MLS #218068461) :: Clausen Properties, Inc. Welcome to Terraverde Country Club. 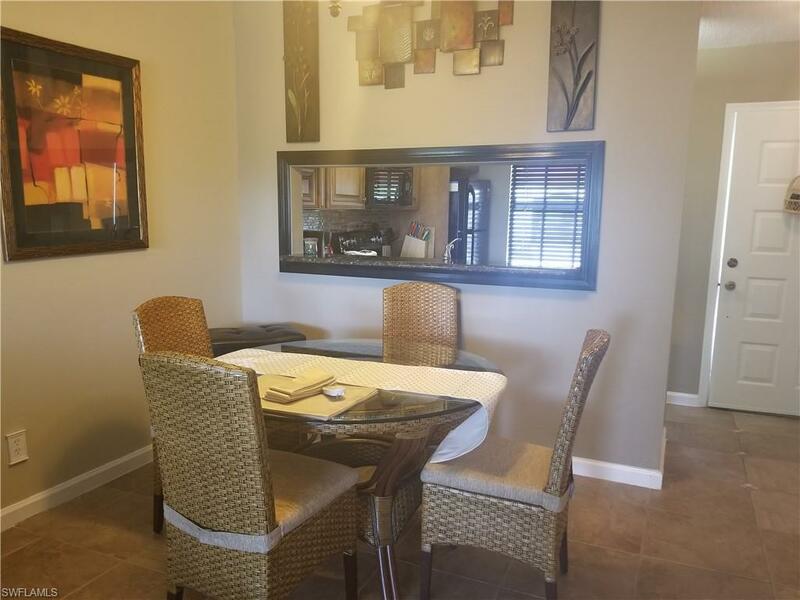 This gorgeous 2 bedroom 1 bathroom home offers everything you need, just bring your toothbrush! Enjoy the cozy interior of this fabulously updated home while being surrounded with tons of amazing vacation activities. This community has it ALL! 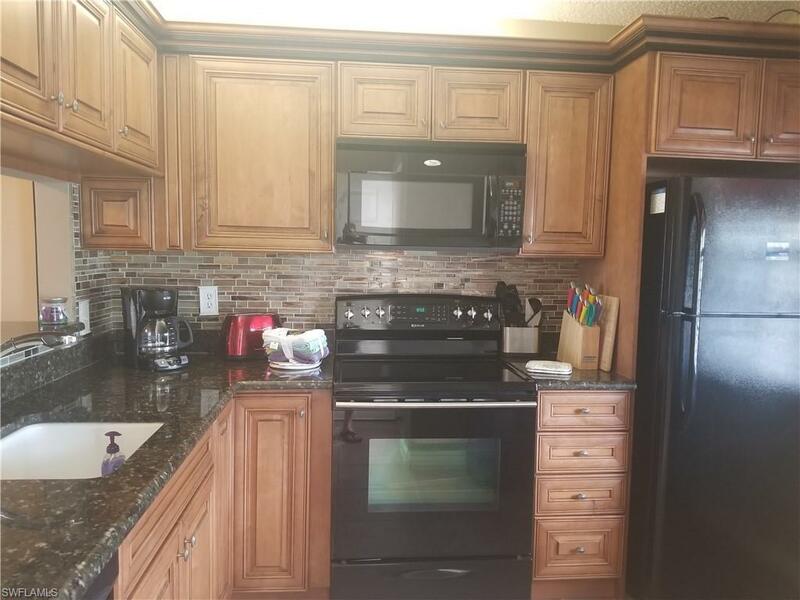 Featuring a public Golf Course with Clubhouse, Tennis, Boat Ramp with Gulf Access and boat storage, and a community pool and hot tub. With all these amenities what more could you ask for? How about being close to shopping, dining, and within 30 minutes of both Fort Myers & Sanibel Beaches! If that doesn't scream tranquil vacation I don't know what does! 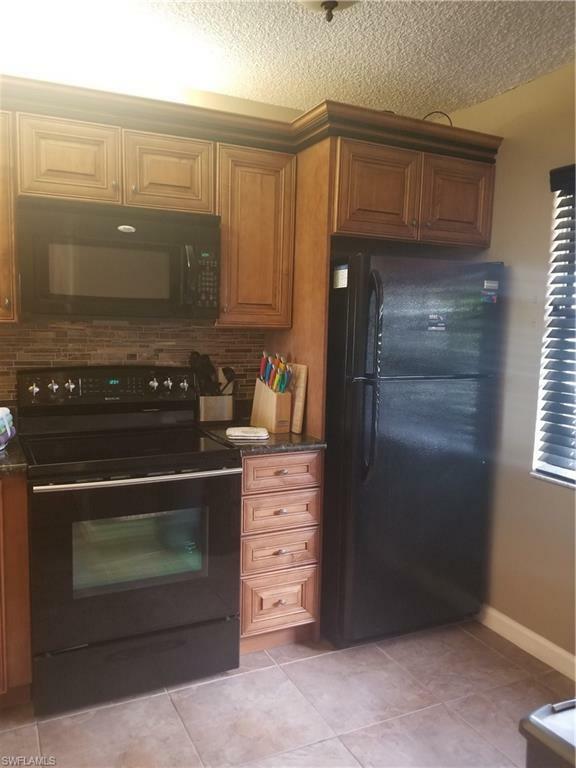 Listing courtesy of Nicole Williams of Pro Management Realty.